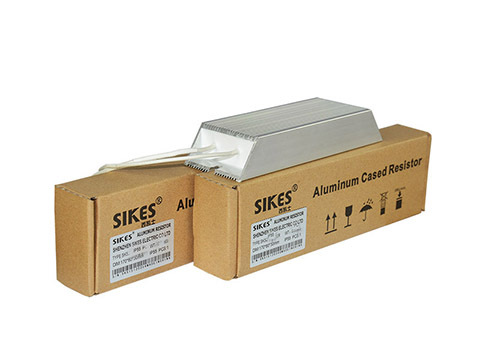 Sikes's hermetically sealed Aluminum Case Resistors can be used in any AC or DC power circuit and are most commonly used for light-duty braking of variable frequency drives, space heating and any other low wattage applications. The compact size of this IP55(this could be up to IP65) unit makes it ideal for an application wherespace is at a premium and moisture is a concern. This unit is designed for applications in the industrial automation, elevator, railway and energy markets. 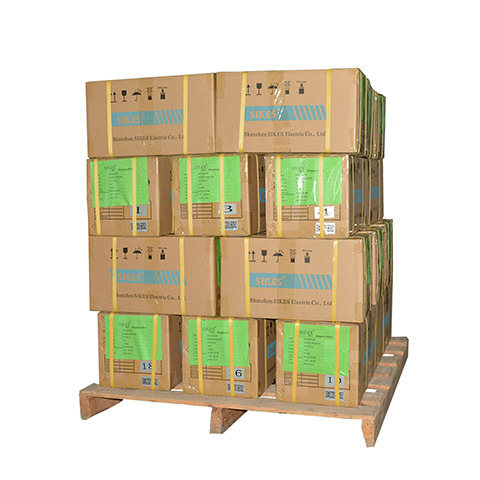 Aluminum Case resistors are available in three(3) standard sizes rated between 50 to 5000 continuous watts per assembly. The overall size of the case determines the wattage rating and can be varied to meet specific ratings. Units can be customized to any resistance value within the resistance ranges from 1 ohm to 10kohm. 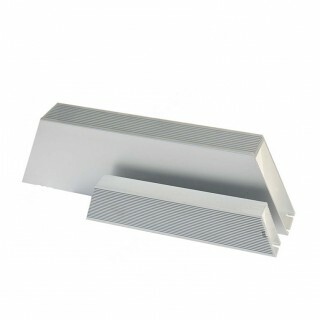 The standard lead length is 300mm, which could be customized as per required. 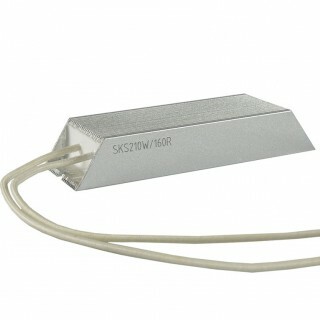 A standard Aluminum Case resistor is insulated for up to 3500 volts maximum. Standard ratings are based on ambient temperatures of 25°C, with a 150°C rise maximum. The bigger size, the lower temperature rise.